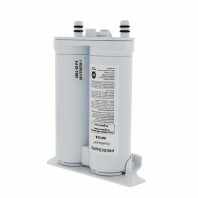 Reduce contaminates such as iron, particulates, chlorine and other chemicals in your drinking water and food with Frigidaire refrigerator filters. 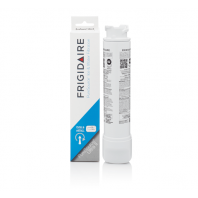 As one of the worldâ€™s leading refrigerator manufacturers, FrigidaireÂ® is a perfect choice for those who want a brand name refrigerator air or water filter to go with their FrigidaireÂ® refrigerator. 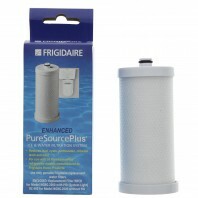 At Discount Filter Store all of our genuine OE Frigidaire filters are protected by our No Worries Price Match Guarantee, meaning if you see them for less anywhere else, just call us and weâ€™ll honor the lower price. 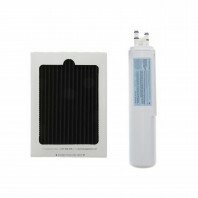 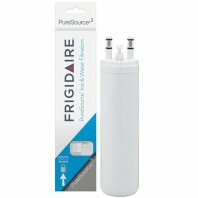 To get started finding your Frigidaire filter, simply select which type of Frigidaire filter youâ€™re looking for. 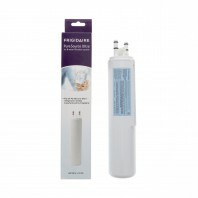 Need help finding the right Frigidaire refrigerator filter, use our refrigerator Filter Finder, or give us a call at 1-800-277-3458 and weâ€™ll help you find the Frigidaire filter that meets your needs.